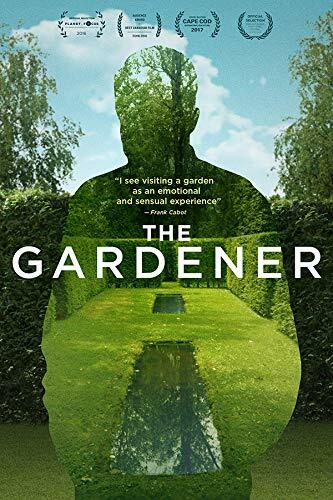 Join gardening enthusiasts at the Essex Library on Thursday, October 4, at 7 p.m. or Saturday, October 13, at 1 p.m. for an exclusive look at this magnificent garden. These events are free and open to the public. For more information or to register, please call the Essex Library at 860-767-1560. The Essex Library is located at 33 West Ave. in Essex, CT.